It was recently announced that Amazon will be moving into what will soon be the former Expedia headquarters in downtown Bellevue. The owner of the building on 108th avenue, Equity Commonwealth, reported that Amazon signed a 16-year lease set to begin in 2020. The lease includes all 20 stories in the building, with more than 400,000 square feet of space. There will be about 4,500 Amazon employees occupying the space. 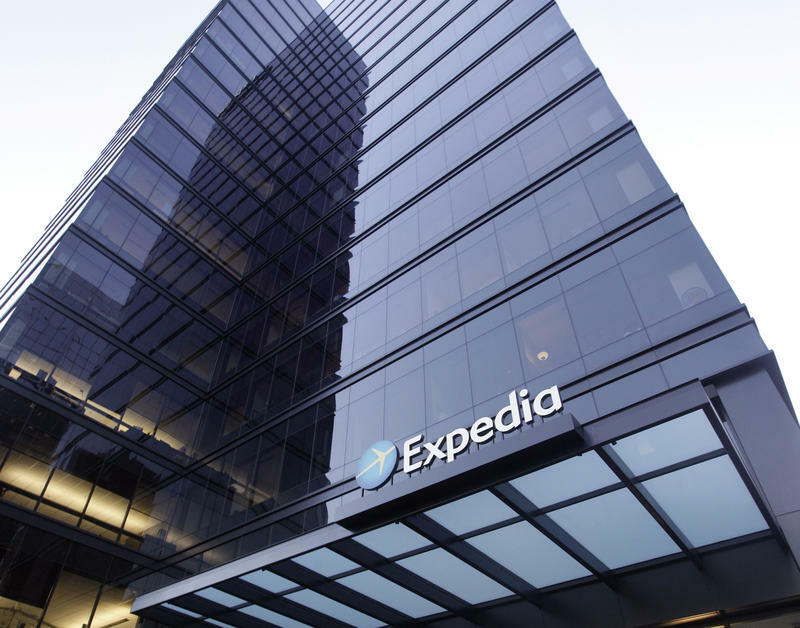 Expedia announced back in 2015 that they would be moving their corporate headquarters to Seattle’s Interbay neighborhood. Amazon currently has about 45,000 employees occupying their office spaces in South Lake Union and downtown Seattle. They also have plans for expansion by 4 million square feet by the year 2022.